Manish Malhotra Is Offering The Fashion Course We've Been Dreaming Of! 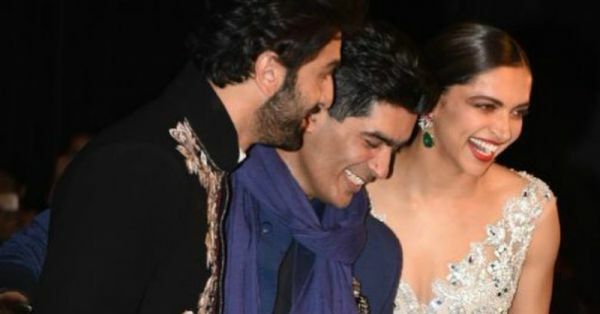 You all might know Manish Malhotra as the world-class fashion designer who's the brain behind the gorgeous outfits of most Bollywood celebrities. But here's an opportunity to get to know him as a teacher. Future fashionistas, rejoice! Manish Malhotra is offering an online fashion course, the first dream we have ever had as a child! Want a career in fashion? This is where you go. All the dreams that you've been pursuing since forever are about to come true. 'Learn From Manish Malhotra' takes you through the designer's experiences and imparts his knowledge to transform you into a fashion maestro. It's the ultimate fashion course available online to craft your way into the fashion industry. Much like the man himself, the course will never go out of style. - It's a one-year course divided into 9 modules that end in a certificate of completion. Imagine how good would it look on your resume! - Since it's completely online, the course allows you to study as per your schedule and convenience. - There'll be cool assignments to do for self-learning and it provides for a complete reference and study material too. 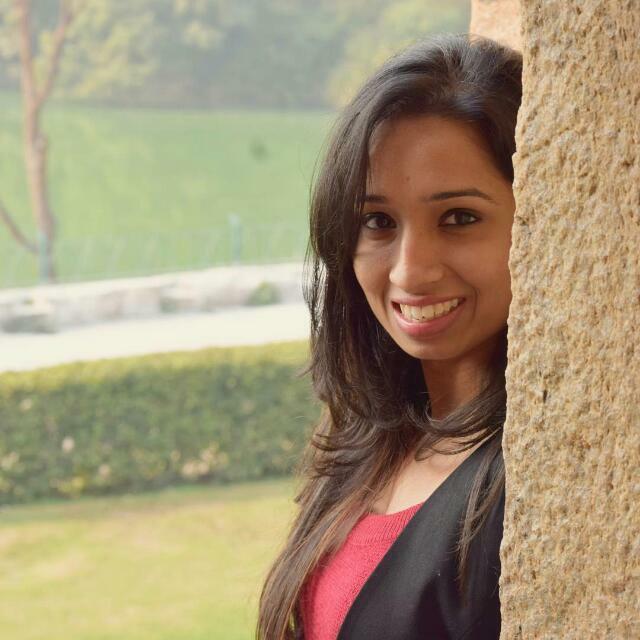 - The course has a flat fee of Rs 10,000 only with some really cool launch offers for the first comers. - Not just this, you also stand a chance to intern with Manish Malhotra for a month! Here's how you can enroll in the course. Just sign up here and voila!